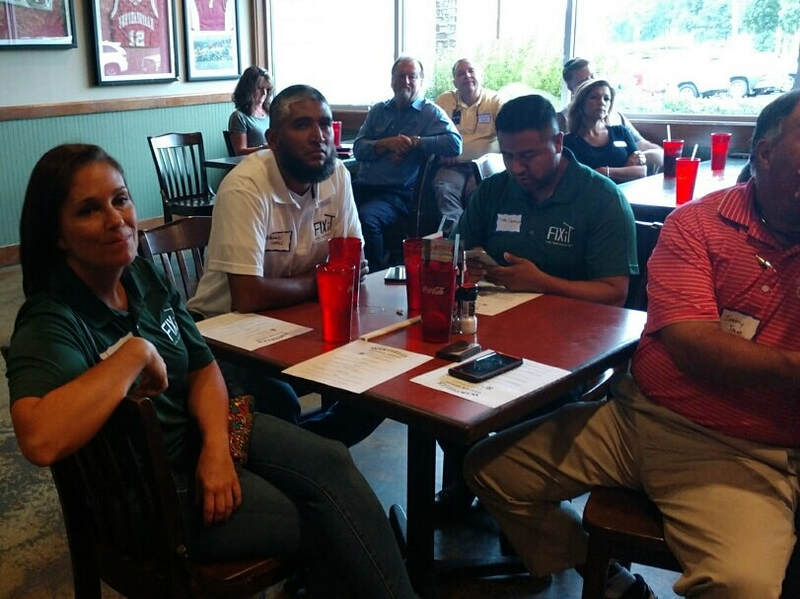 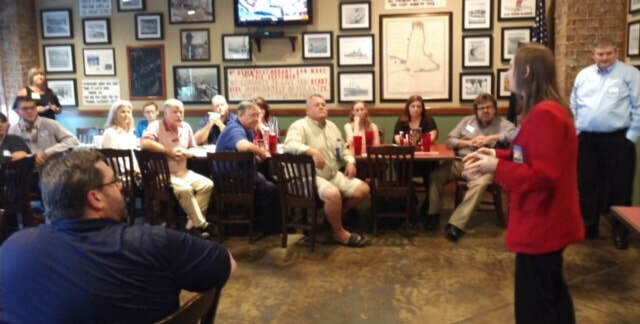 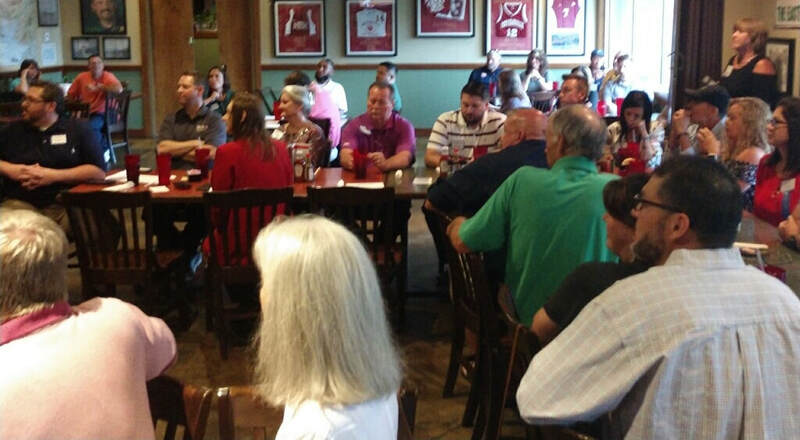 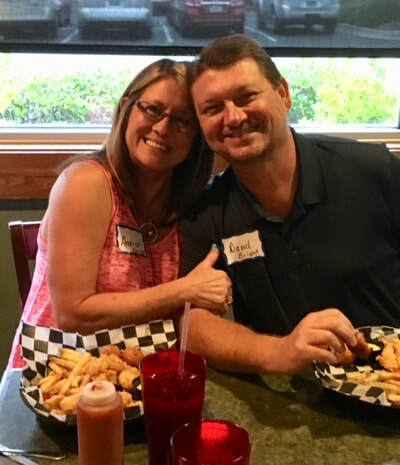 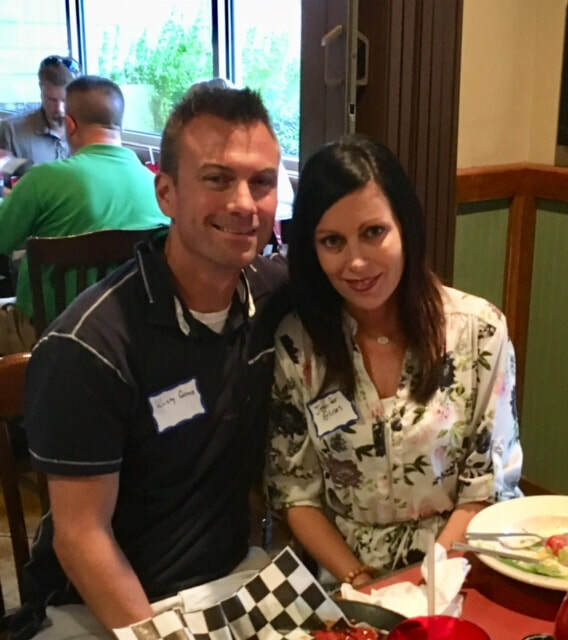 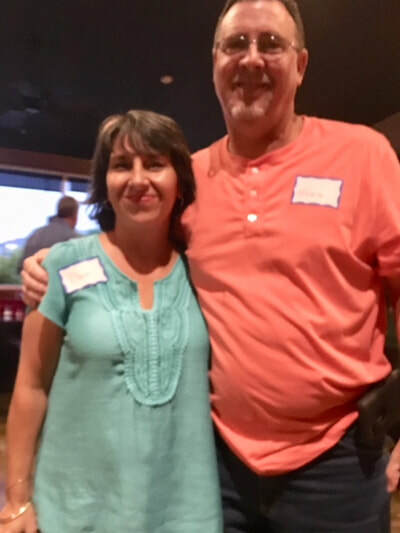 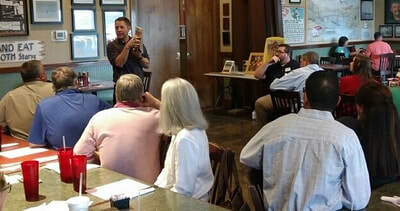 We had a fabulous membership meeting at Wintzell's!! Great Attendance! 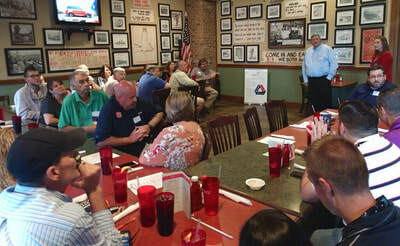 Thank you Aaron Cody with Schluter for sponsoring the event and making the presentation. 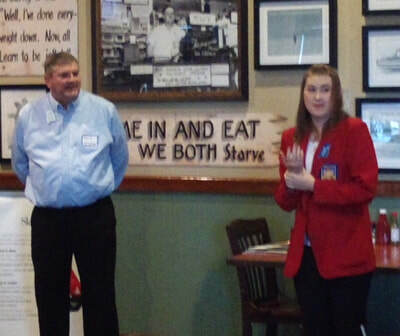 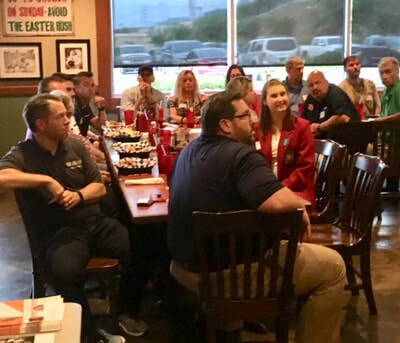 Thank you Skills USA for speaking to our group. 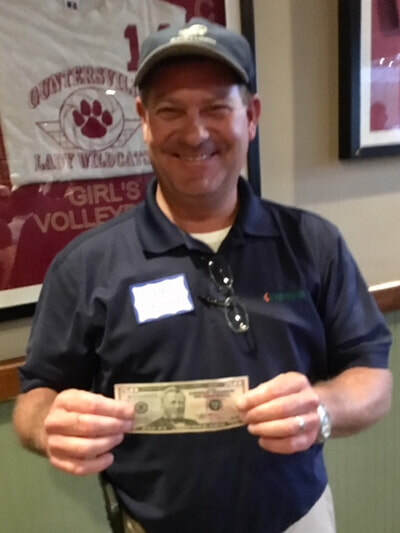 CONGRATULATIONS to James Whitaker for winning the $50 Cash Give-A-Way! 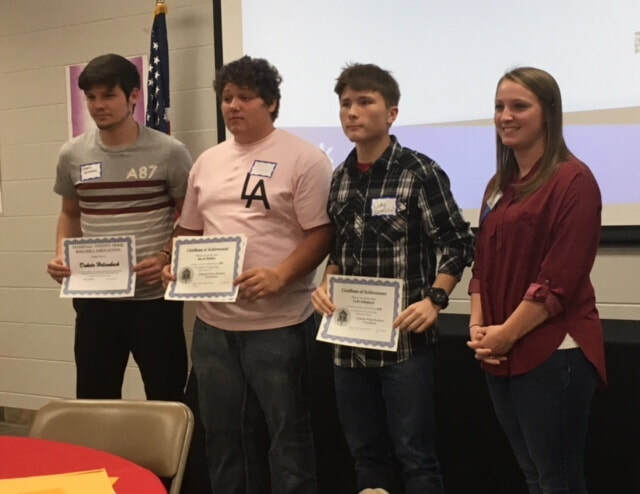 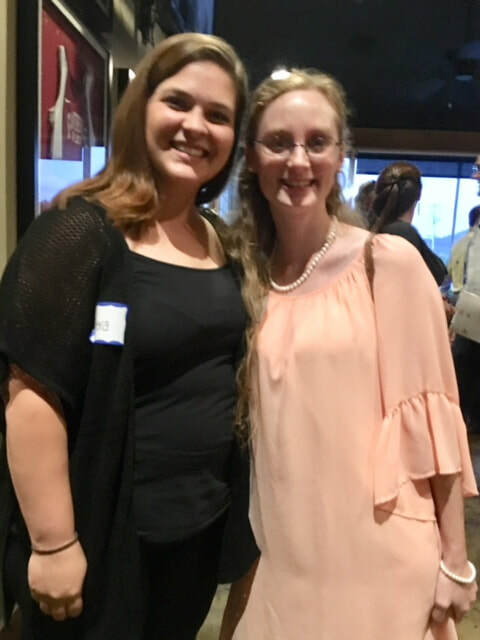 We wish to extend a Special Thank You to Stormie from Mitek for sponsoring the event, The Marshall Tech School and Andrew Brock for hosting, Alabama State Senator Clay Scofield, and this year's recipients and families. 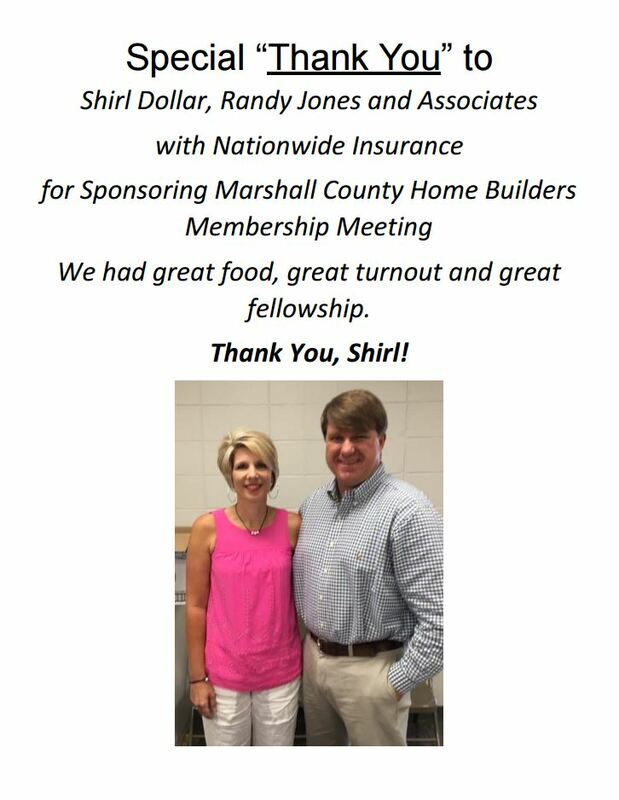 A very special "THANK YOU" to Vantage Bank and Thomas Carroll for sponsoring the Marshall County Home Builders membership meeting. Members enjoyed a delicious bar-b-que meal provided by Tom Sloan's "Squeals on Wheels". We appreciate Dan Taylor (HBAA President), Thomas Carroll (Vantage Bank Vice President) and Candi Stroh (HBAA Web Specialist) for speaking to the group. 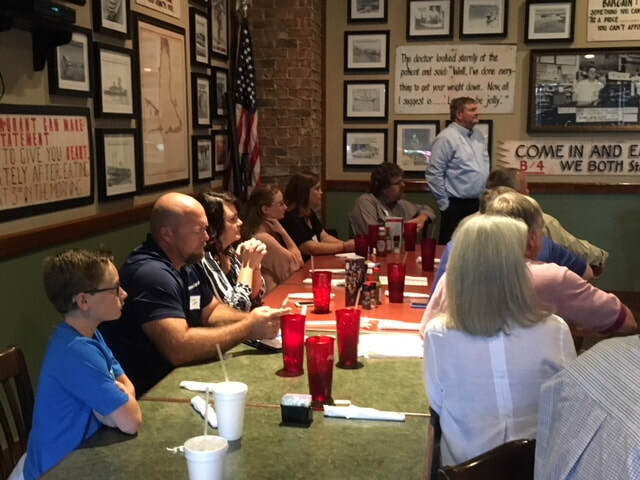 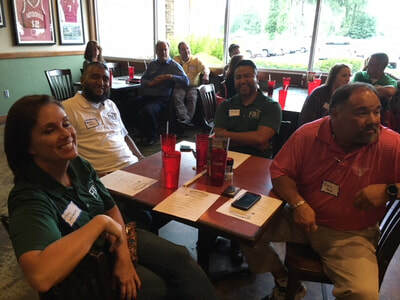 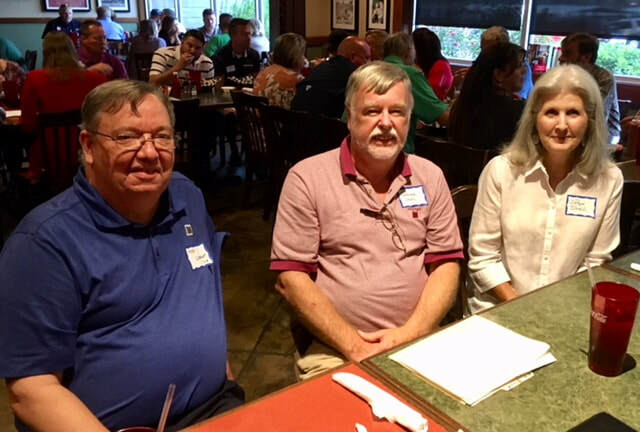 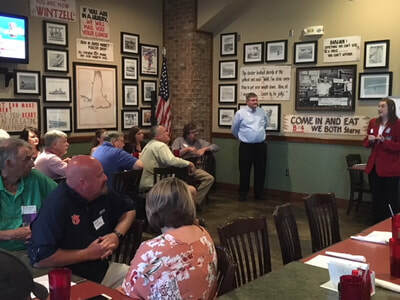 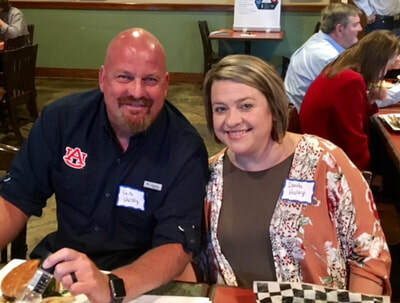 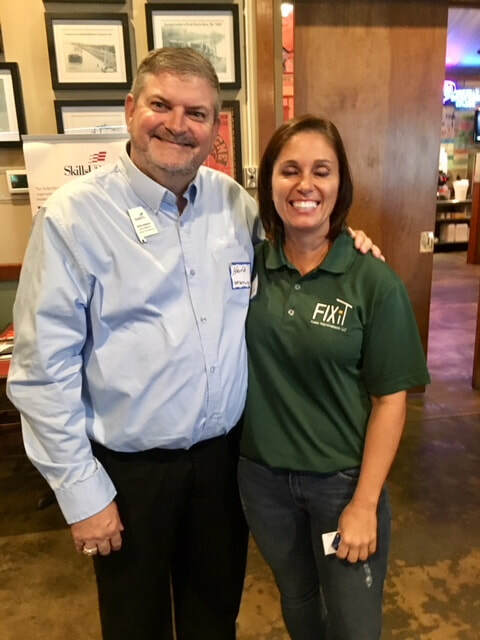 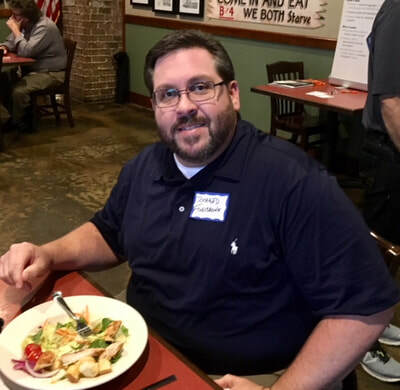 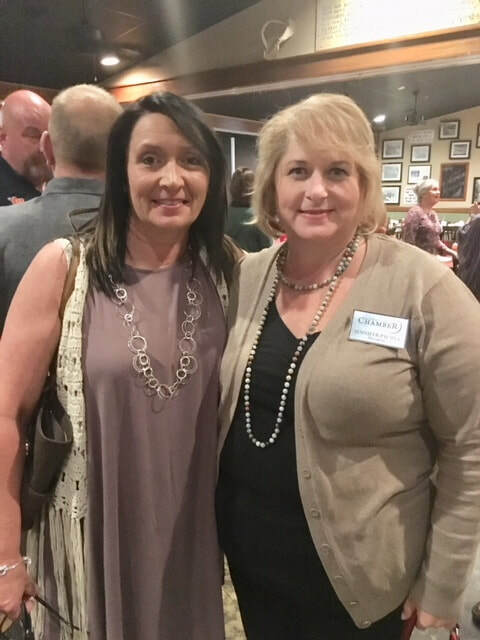 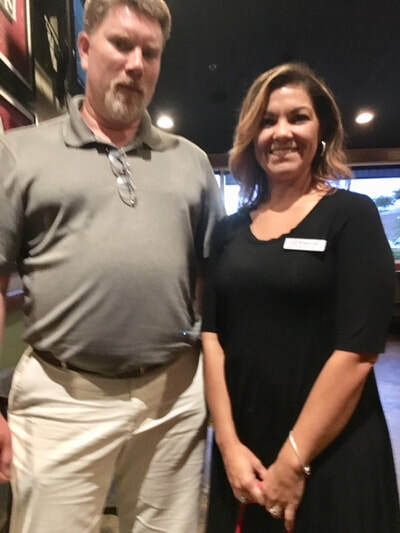 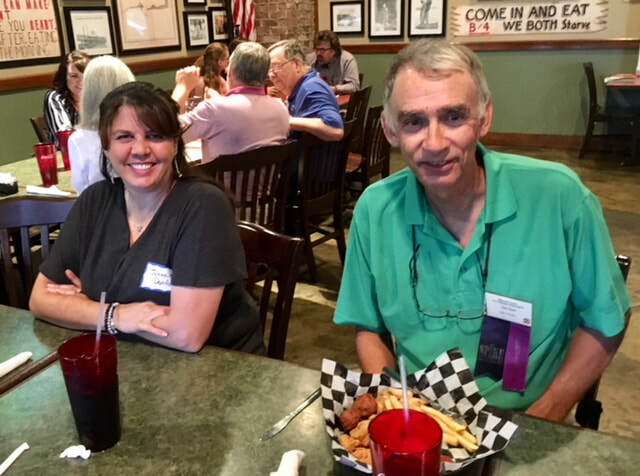 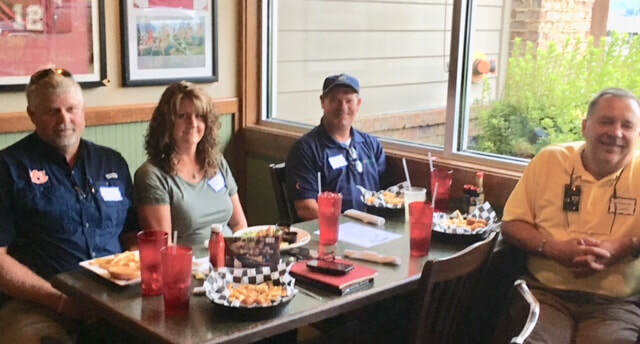 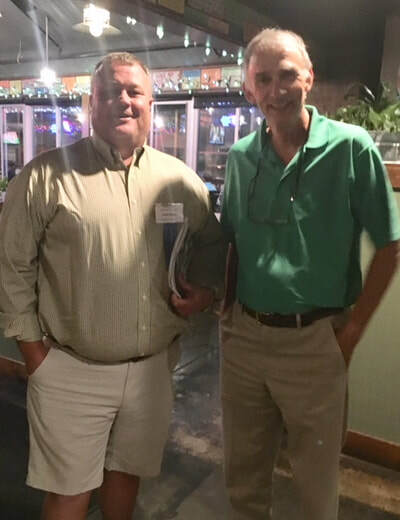 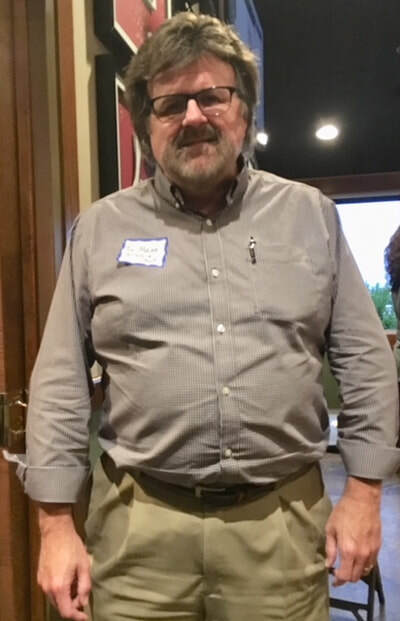 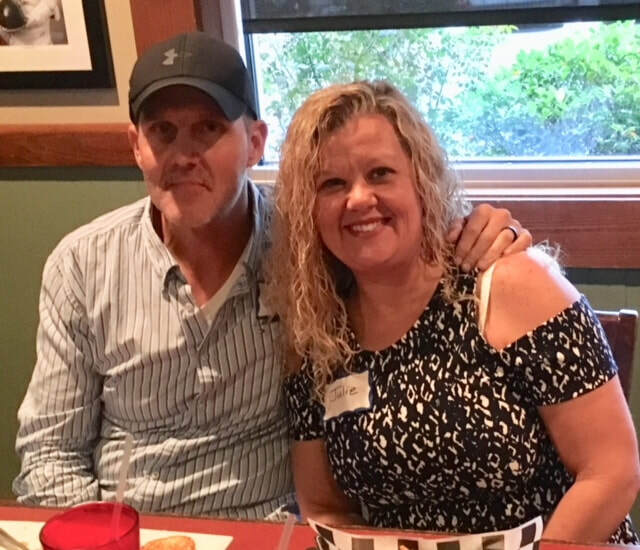 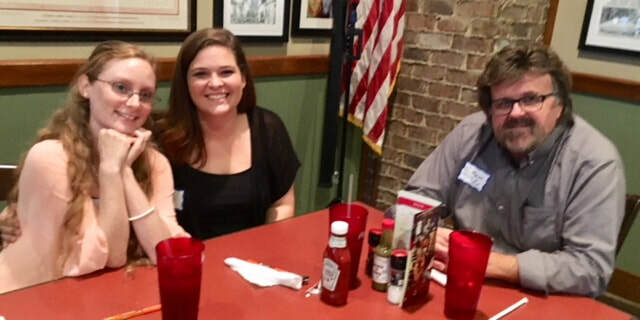 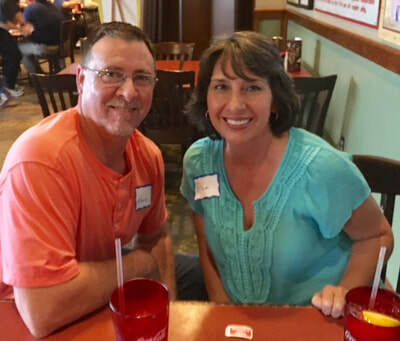 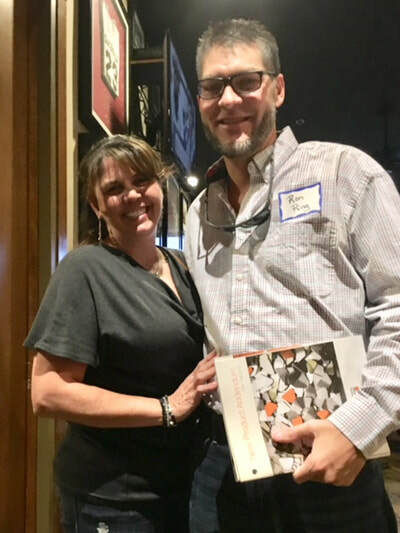 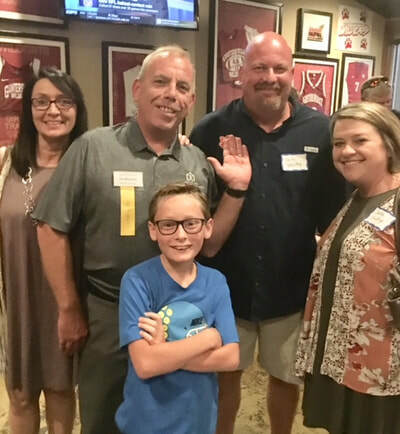 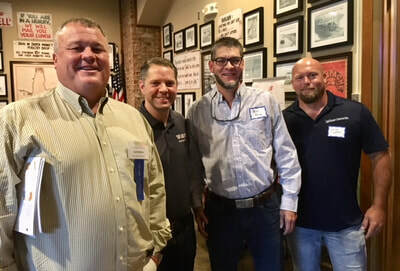 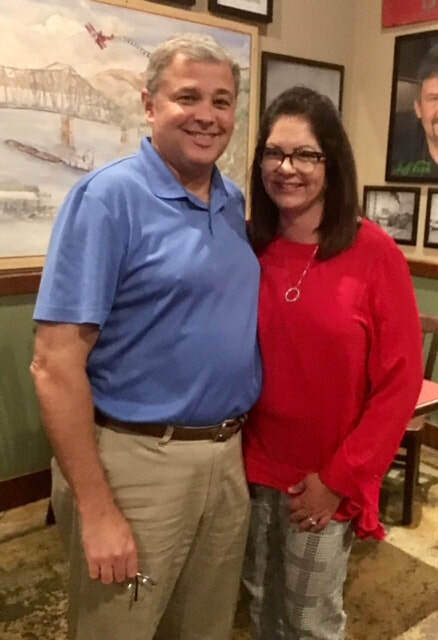 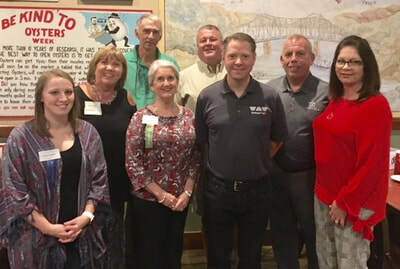 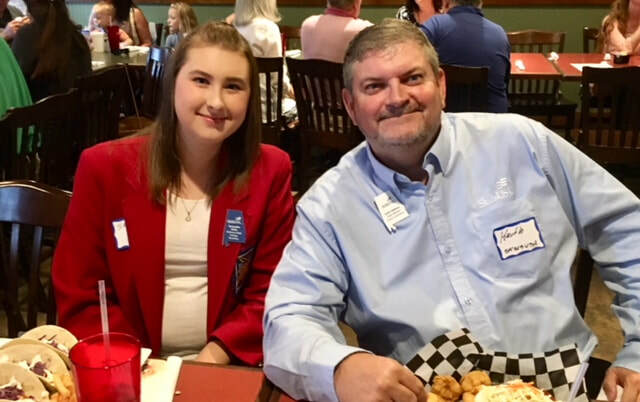 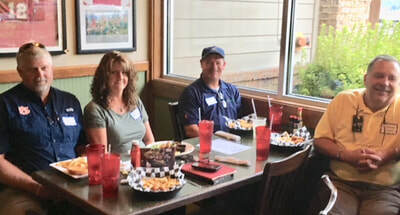 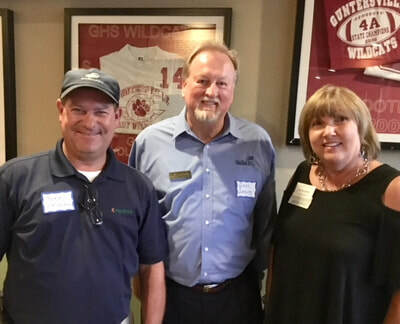 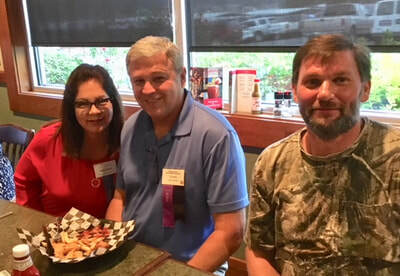 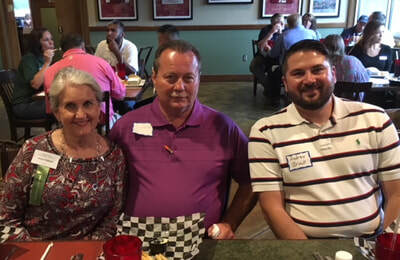 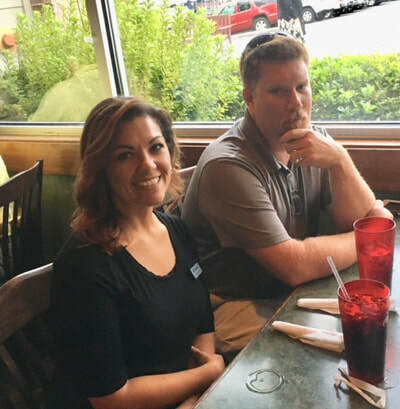 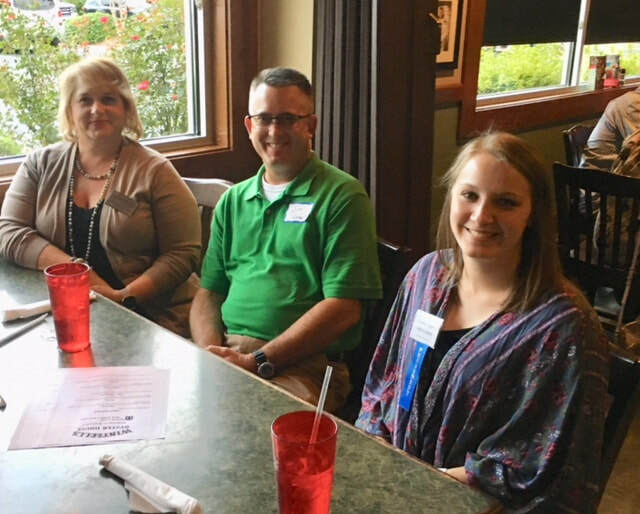 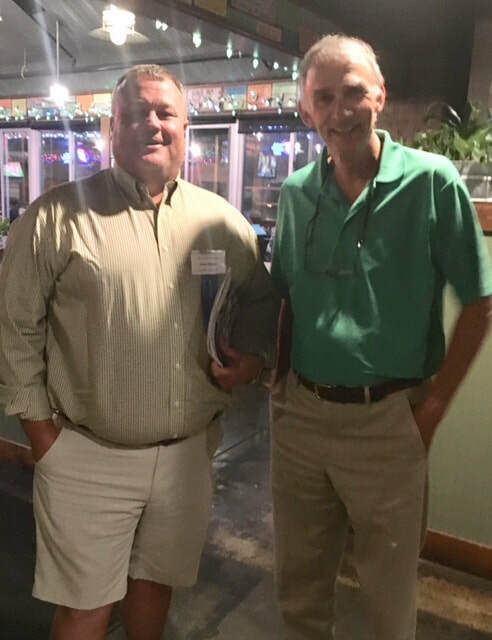 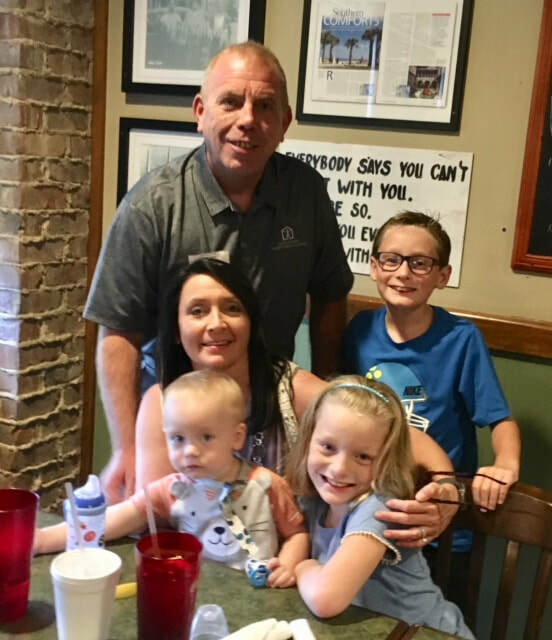 Holloway and Hunt Insurance Agency sponsored the Marshall County Home Builders membership meeting at Sierra's Restaurant in Arab, Alabama. Members enjoyed a delicious meal and great fellowship. 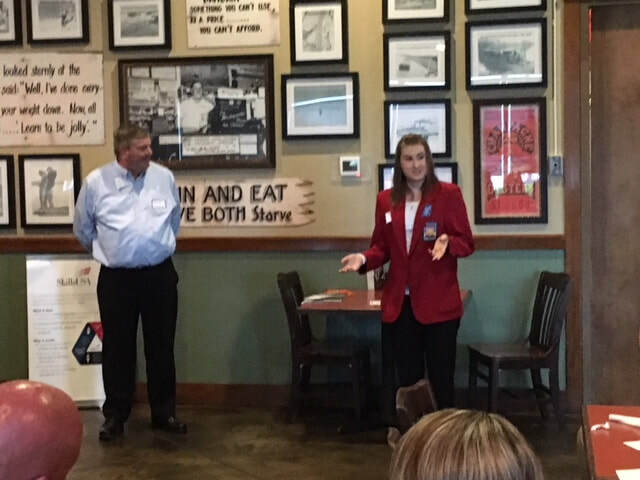 We appreciate Mickey Hunt and Tim Maze for hosting the event and Don Spurlin for speaking to the group.